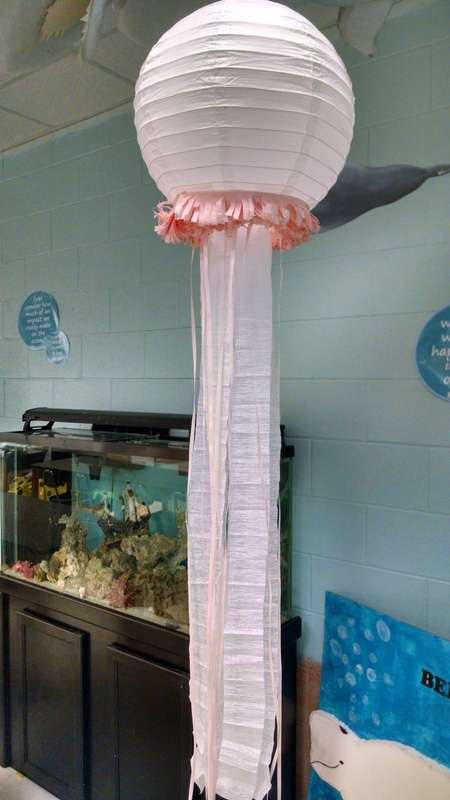 A 3D jellyfish replica makes for a fun project! Here are some of the jellyfish creations my students have come up with. Each year, I usually have my students make a 3D jellyfish as a project. Of course, it must be accurate in anatomy, and must include the bell, tentacles, oral arms, mouth and gastrovascular cavity (stomach). Try looking around your house for things that you can use too: bowls, ribbon, or even recycle a plastic bottle to use the bottom as the bell.